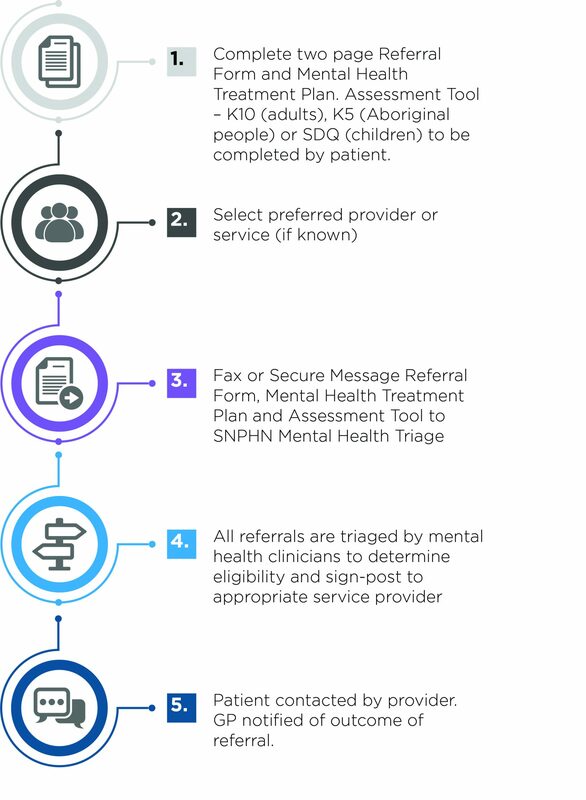 The Sydney North Health Network (SNHN) has commissioned a range of flexible mental health, drug and alcohol, and suicide prevention services to meet the needs of the community. 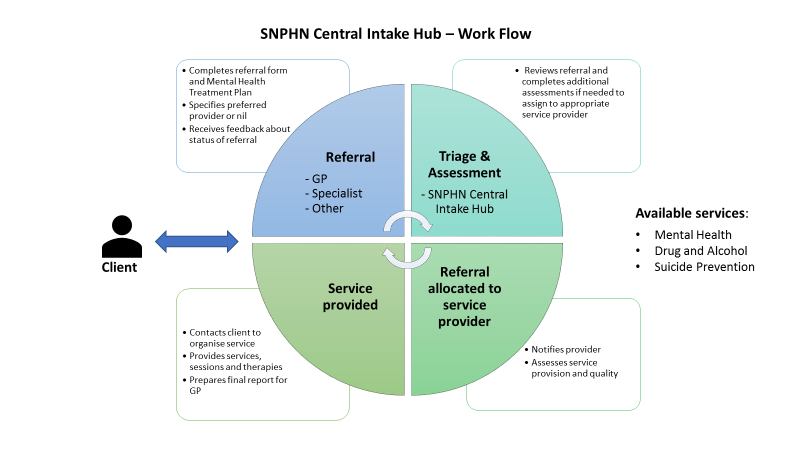 The aim is to provide streamlined access to the most appropriate level and type of care, whilst also supporting general practice and the wider mental health sector. 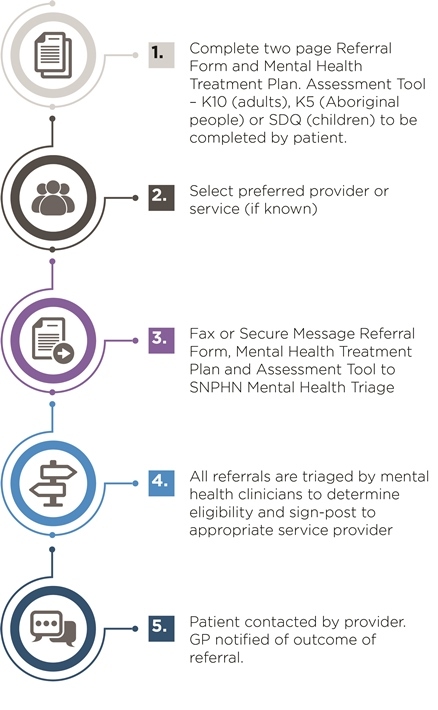 The Mental Health Triage provides a central point in the SNHN region for receiving and assessing referrals for people who are not in crisis and require mental health (including psychology), drug and alcohol, and suicide prevention services. An experienced clinician will review and triage all referrals and match the person to the most appropriate service to meet their needs. THIS IS NOT A CRISIS SERVICE, if crisis assistance is required, please call 000 or the NSW Mental Health Line on 1800 011 511 or the AHS Suicide Support Line on 1800 859 585. People with mental illness, drug and alcohol issues, or who are at risk of suicide will be matched to an appropriate service according to their level of need. A ‘stepped care’ model allows people to move between services depending on their individual needs. To see the complete list of available services CLICK HERE. 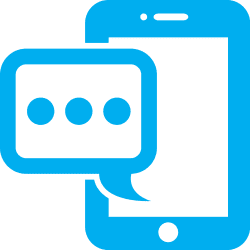 For a list of Psychological Access+ providers CLICK HERE. 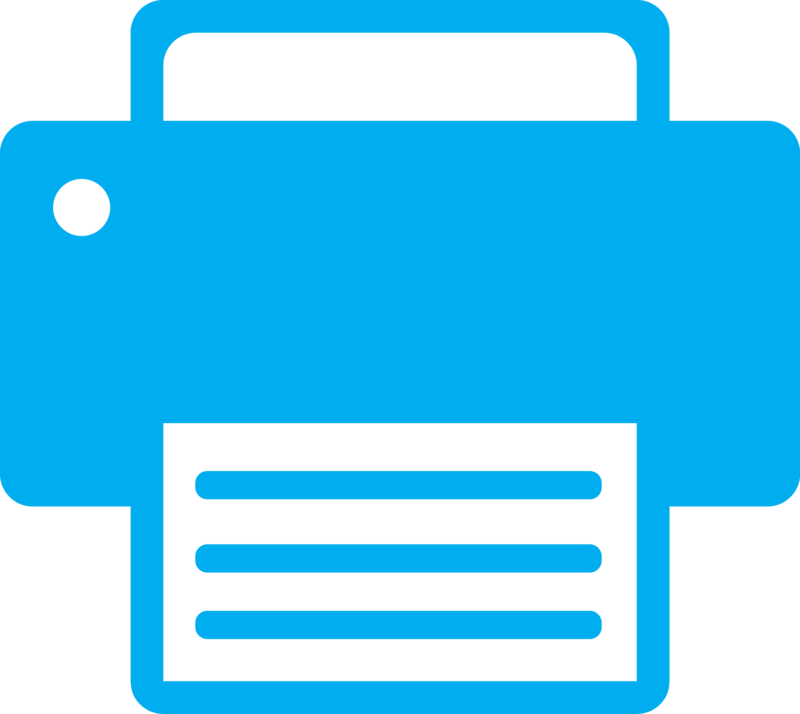 Referral Form – Medical Director Template DO NOT click directly on the link to download your template – instead right click on the link and select “save link as” then save the file to your desktop. After this follow the below instruction on installation. Referral Form – Best Practice Template DO NOT click directly on the link to download your template – instead right click on the link and select “save link as” then save the file to your desktop. After this follow the below instruction on installation.